We proudly welcome to our collection of contemporary lighting this marvelous light in a stunning orange. 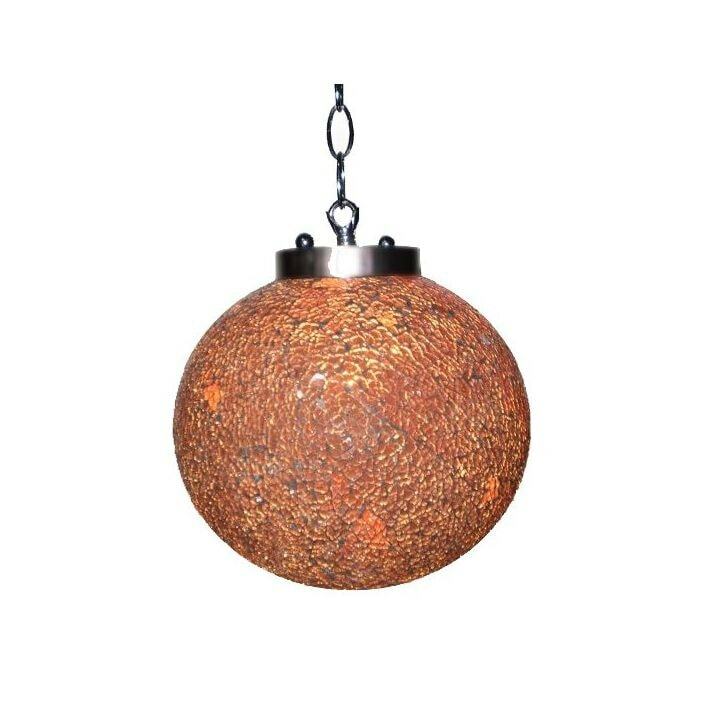 Handcrafted by experts, using only the finest of materials this orange light is sure to impress. So brighten up any room of your choice with this wonderful light from our fantastic ever expanding range of antique French furniture.